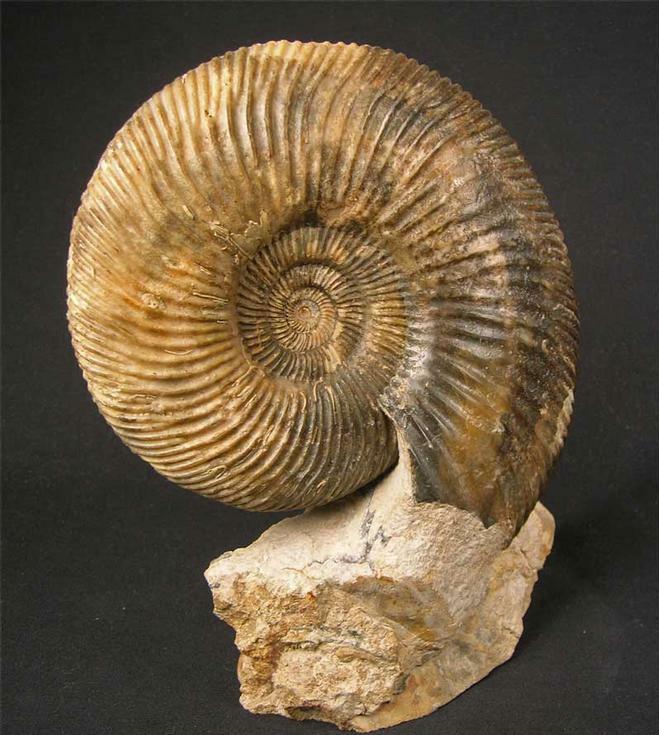 Many hours of preparation go into unique display ammonites such as this one. 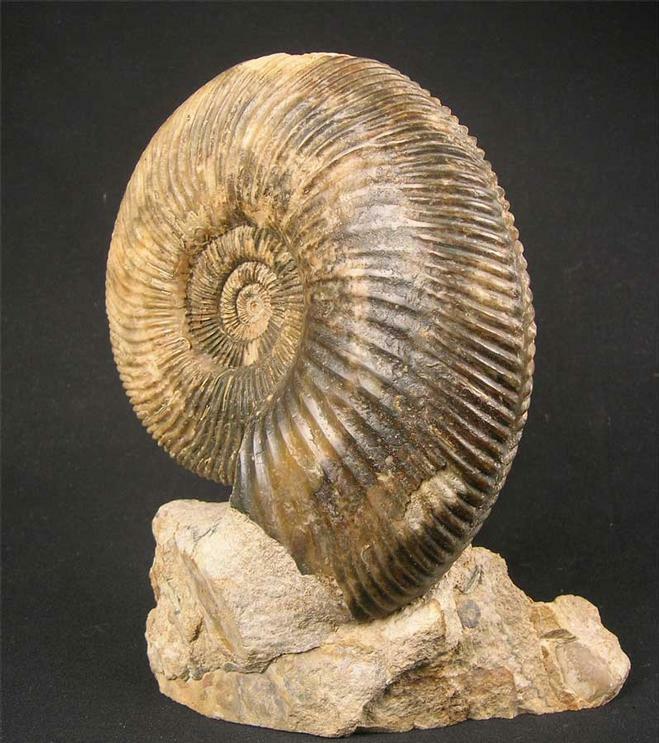 Highly ribbed ammonites prepared to this standard by Andy Cowap, are highly prized by collectors worldwide. 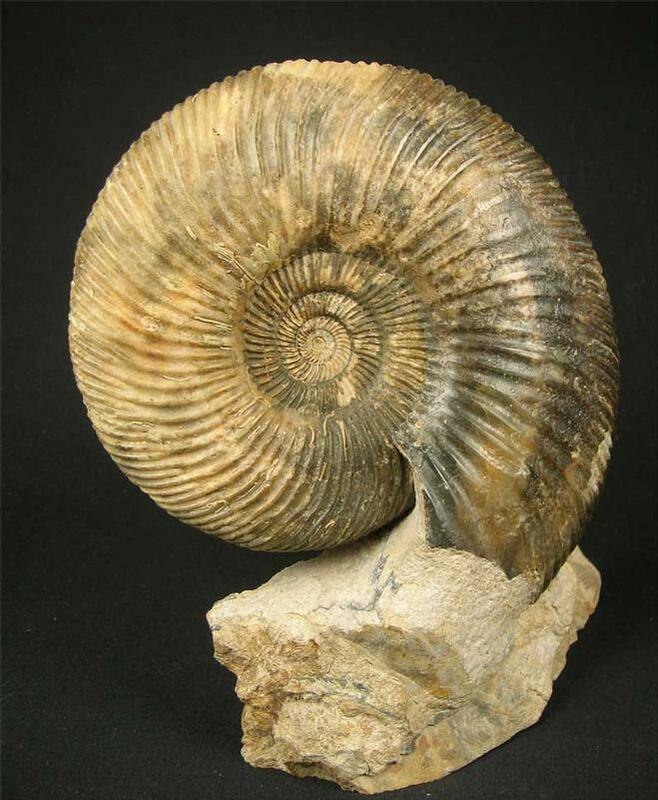 The matrix has a cut base for ease of display and the rock surrounding the ammonite has been sculptured for maximum aesthetics. 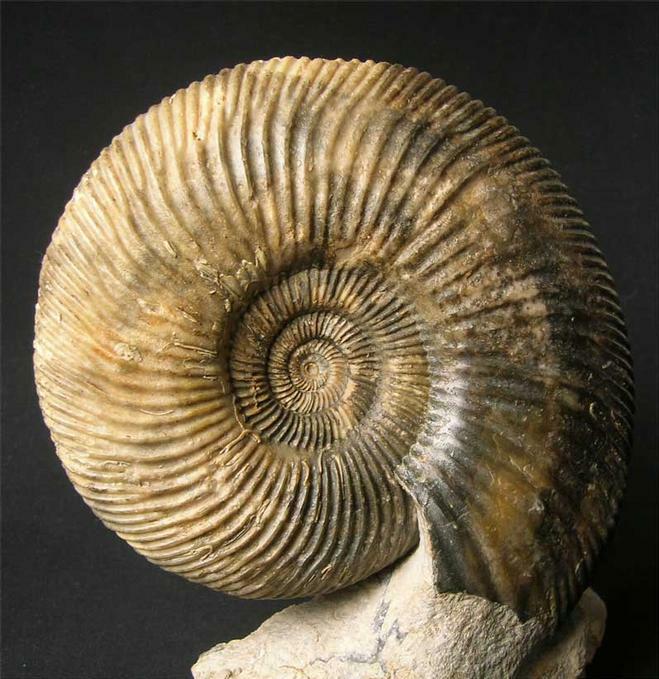 This ammonite has a perfect and immaculate centre. A stunning specimen.